Stop Smoking for Good. 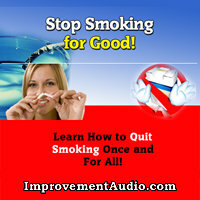 Stop Smoking MP3 audio book. 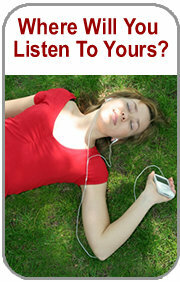 Download audiobook. Length : 1 hour 10 mins approx. Chapter 1 - Why Do You Smoke?